Very fine cooperation. Thank you. 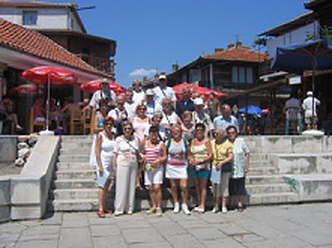 The tour was very well planned and organized – hotels, meals, transportation. Our guide Maria was perfect. Alexandra was very worried to give us the best service possible!